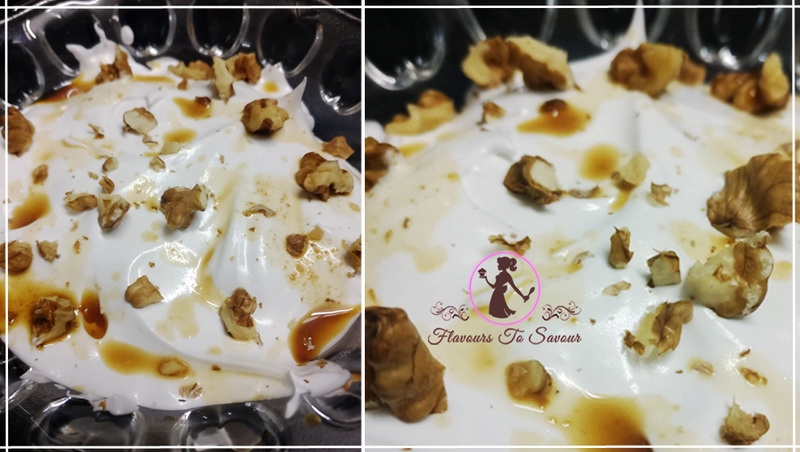 Home RecipesMothers’ Day Special: Coffee Walnut Pudding Recipe – You Simply Cannot Miss Out on This Savoury Dessert! 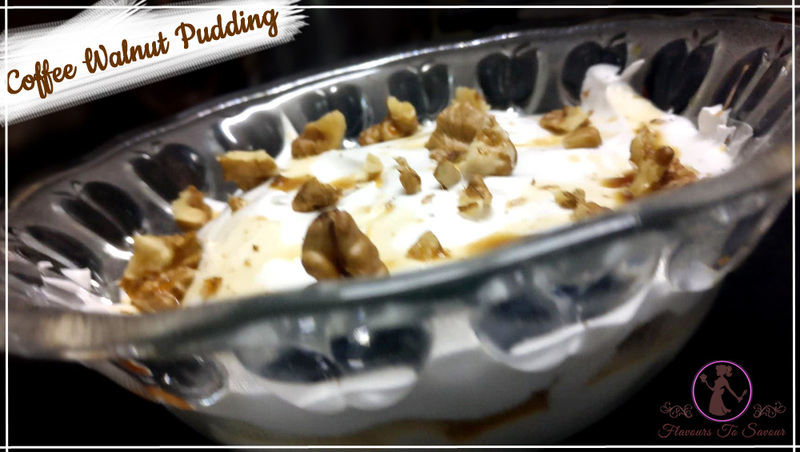 Mothers’ Day Special: Coffee Walnut Pudding Recipe – You Simply Cannot Miss Out on This Savoury Dessert! 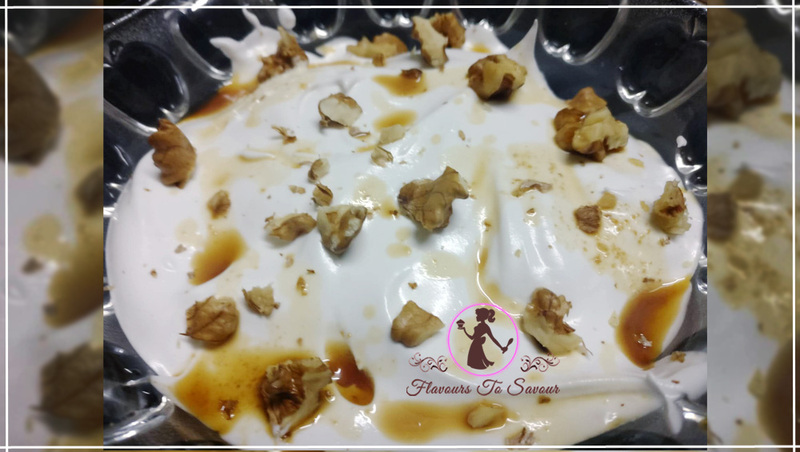 by flavours2savourupdated on May 27, 2018 May 11, 2018 Leave a Comment on Mothers’ Day Special: Coffee Walnut Pudding Recipe – You Simply Cannot Miss Out on This Savoury Dessert! Coffee Walnut Pudding, sounds yummy already? Well, it actually is. Last week, while I was thinking to pamper myself with a dessert, I thought that preparing it would only sweeten the moment. And yeah, that’s when I thought to make myself a delectable pudding and also delight my family members with it. At first, I thought it would be a task to prepare the Coffee Walnut Pudding all by myself and would need my mother’s help at some stage. However, to my surprise, I didn’t need any. The amazing-looking dessert was ready in no time and I had a gala time preparing it. 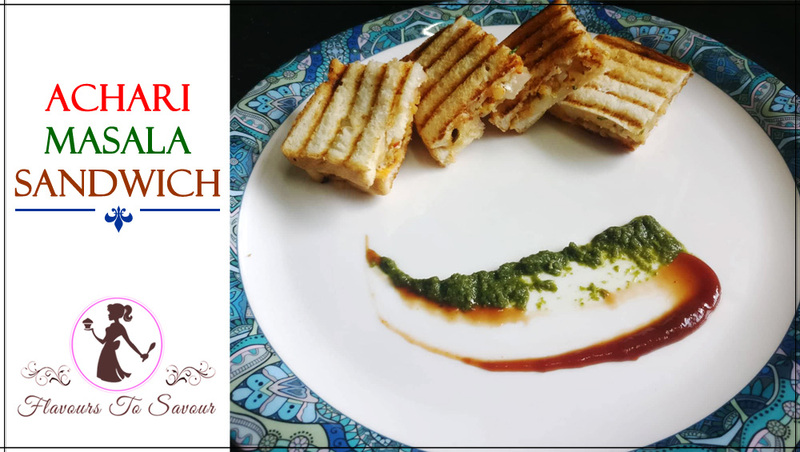 Not only did I enjoy pampering myself with a plateful of it, but then it was a great experience to come up with a Dessert recipe which I so wanted to try it by myself. Well, you can prepare it too, as it is not difficult even by a bit. 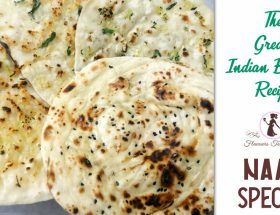 With only 15-20 minutes to make it, I am sure that you can give it a try, even when you are running short on time. 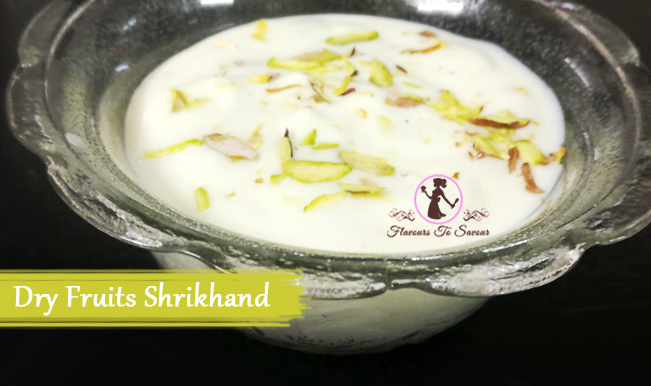 What better time could it be then this summer season to prepare yourself a dessert and that too a pudding. Not just that, but a Coffee Walnut Pudding! 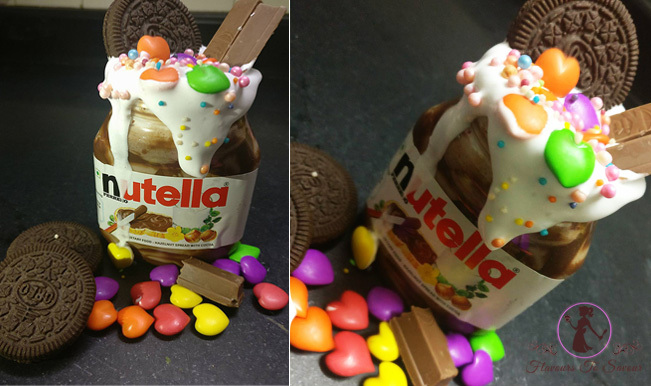 Just so if you are thinking of an option alongside it or as an add-on, you can prepare Nutellicious Shake too. 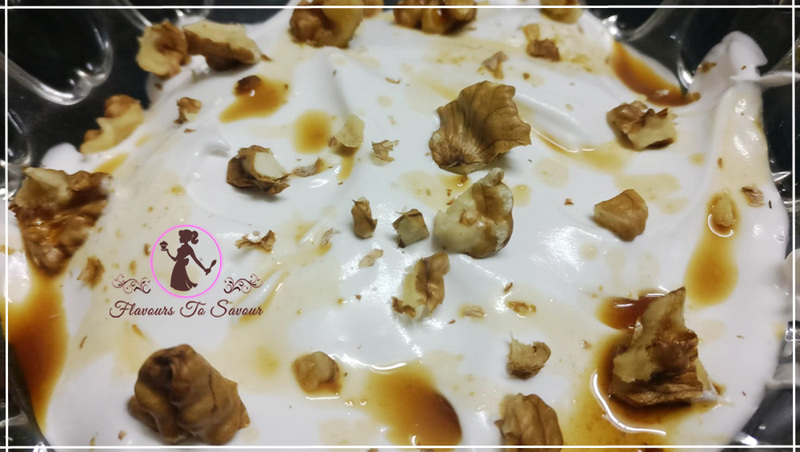 We, at Flavours To Savour, present to you an easy-to-prepare and quick-to-make recipe of one of my favourite recipes – Coffee Walnut Pudding. 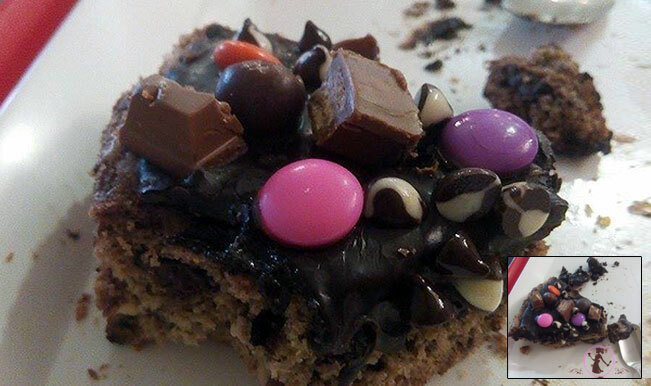 The only thing to keep in mind is that this recipe may not be liked by kids as the dessert tastes a bit bitter. However, if you are looking for another option, well click here – Easy Cake Recipe; This Orange Flavour Cake Will Soothe Your Dessert Cravings! Whip the cream. Add Icing Sugar to it and whip it well again. Whip it till the Cream is firm and you do not see the peaks in it. Add Coffee to Water. Boil it. Place the Whipped Cream as a layer in the bottom of the bowl. Dip Marie Biscuits in the Coffee Water mixture. And then create a layer of these Biscuits above the layer of Whipped Cream. Again layer it with some Whipped Cream, top it with some chopped Walnuts and keep repeating steps 3 & 4 till done. Keep it in the fridge to set until the time of serving. Your coffee walnut pudding is ready. 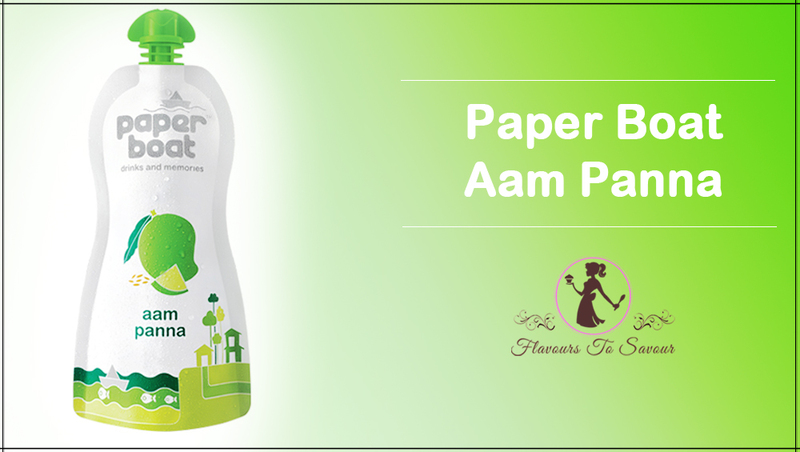 You can increase or decrease the quantity of sugar as per your requirement. 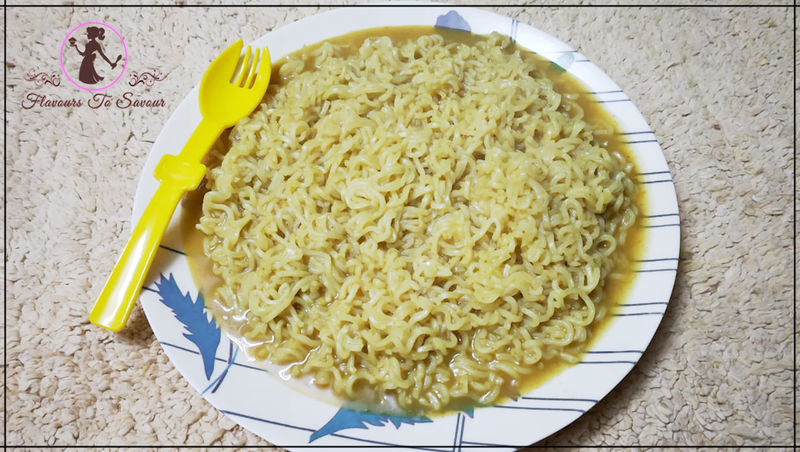 Previous ArticleChings Secret Hot Garlic Instant Noodles Product Review: Experience Desi Chinese Flavour Like Never Before! 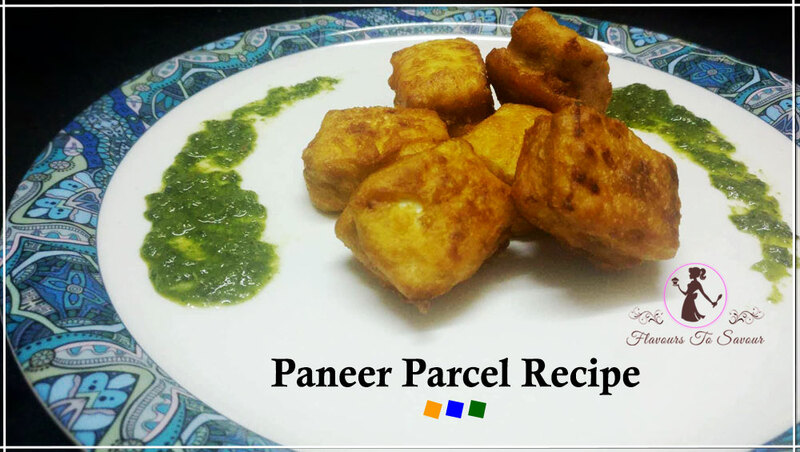 Paneer Parcel Recipe: Prepare This Savoury Dish On Independence Day, and Relish The Monsoon Season! 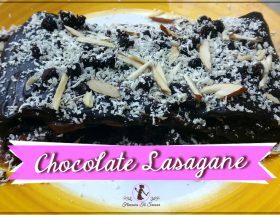 Chocolate Lasagne Recipe: Prepare This No-Bake Pasta Dessert And Delight Your Peers This New Year!